NOTE:Compare our gig with any other seller you will find that we are best in Local SEO in SEOCLERKS. This gig will work for any country. We need google + local page url and keyword and there should be proper adress and map on your local page then you can order.For any question please contact. 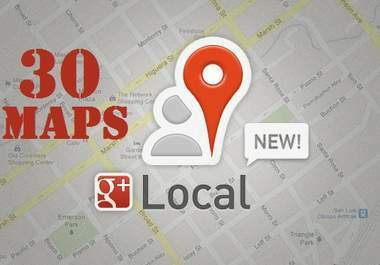 create 45 maps citation for Google local page is ranked 4 out of 5. Based on 8 user reviews.